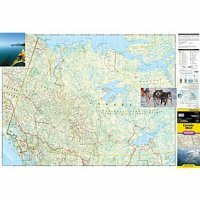 National Geographic’s Canada West Adventure Map is designed to meet the unique needs of adventure travelers with its durability and accurate information. 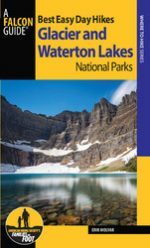 Each folded map provides global travelers with the perfect combination of detail and perspective, highlighting the area’s terrain and best locations for adventure activities like snorkeling, surfing, fishing, and more. 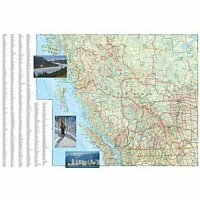 Adventure Maps include hundreds of points of interest that highlight diverse and unique destinations within the country. 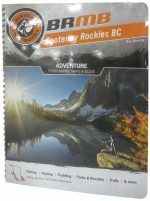 The map includes the locations of thousands of cities and towns with a user-friendly index, plus a clearly marked road network complete with distances and designations for major highways, main roads, and tracks and trails for those seeking to explore more remote regions. 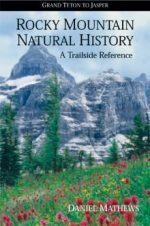 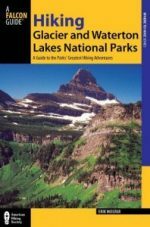 Hiking Glacier and Waterton Lakes National Parks, 4th ed.